3M 231 Scotch High Temperature Paint Masking Tape Natural colored, is a premium high-performance crepe paper masking tape designed specifically for the most demanding industrial painting applications. 3M 231 painters tape 7.6 mil is a smooth crepe paper tape with good instant rubber adhesive. Designed to perform well in most industrial painting situations, including the use of bake high temperature cycles up to 300F (149C). Strong heavy-duty holding power that resists tape from lifting or curling helping reduce rework. 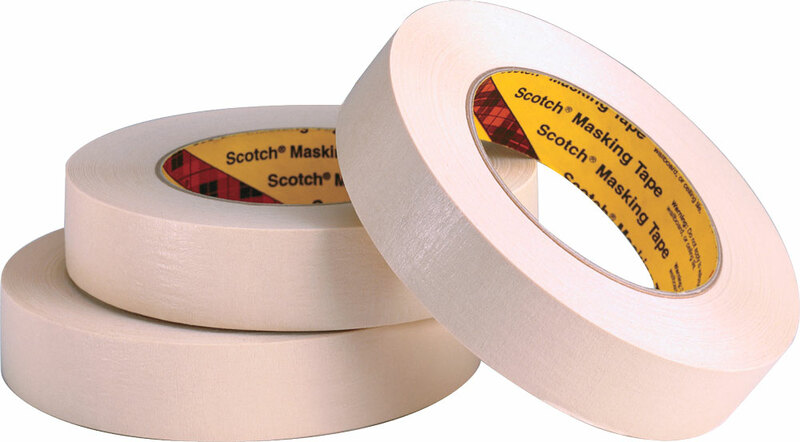 Scotch Performance Masking Tape 231/231A used in applications such as painting on automobiles, aircraft, trucks, boats and painting of fabricated parts. Can be qualified for ASTM D-6123 (replaces obsolete PPP-T-42C, Type I, (CID-A-A-883B). 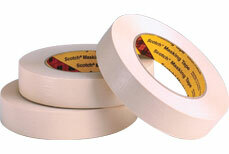 Looking for 3M 200 Masking Tape Instead?